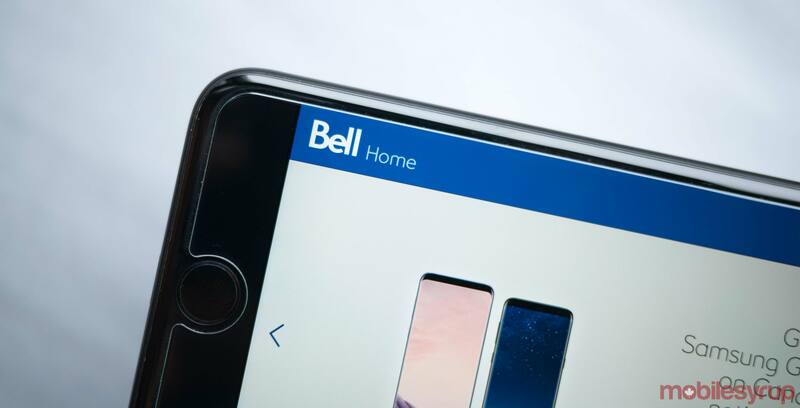 Bell and its sub-brand Virgin Mobile are increasing U.S. Roam Better and Roam Sweet Roam rates to more closely match competitor rates. According to Bell’s website, Roam Better with unlimited talk and text plus 100MB daily is increasing from $5 to $6 per day as of March 12th, while its Roam Better offering with unlimited talk, text and the use of the subscriber’s home data bucket is increasing from $6 to $7. Meanwhile, Virgin Mobile, which only offers the 100MB option with its U.S. Roam Sweet Roam feature will also increase rates from $5 to $6 per day effective the same date as its parent brand. For both carriers, the roaming fees are capped at 20 days per billing cycle. At both Virgin and Bell, that means the charge for a month’s worth of roaming with the 100MB feature caps at $120 — though that’s not counting any 100MB data top-ups, for those that need more than the small daily amount. For the home data option, it’s capped at $140 per month. In an internal document obtained by MobileSyrup, Virgin notes that the international roaming rate will remain unchanged. There is also currently no indication that Bell will increase its international Roam Better pricing. Virgin also notes in the internal document that as of March 12th, all postpaid members will have access to Roam Sweet Roam, whereas previously only members with unlimited local or Canada-wide minutes were eligible. Bell launched its new tier of daily roaming service with home data in November. Virgin Mobile has yet to offer a similar option. As for competitors, Rogers and Fido subscribers can use their domestic plan for $6 per day in the U.S., and $12 per day in other international locations — the latter a recent increase. Telus and Koodo charge customers $7 per day to use their domestic plan in the U.S. and $10 per day in other international locations. Update 02/02/18: Article updated to indicate Bell is also increasing its U.S. roaming rates.